View basket “POPPY 3Ft Single Stone White High Foot End Bed.” has been added to your basket. 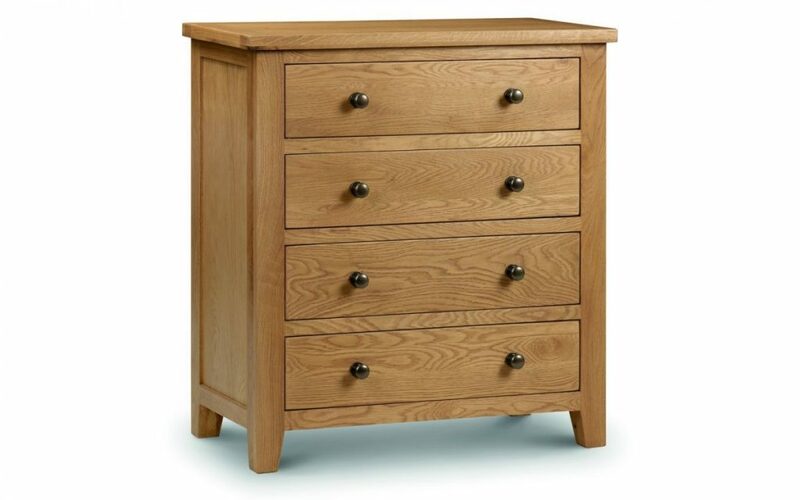 The Portland is a bedroom range with a classic and timeless design, beautifully constructed using the finest American White Oak and Oak Veneers and which complements both traditional and contemporary decor beautifully.The Portland Oak 4 Drawer Chest has a 30mm chunky top, clean lines and a sumptuous waxed finish. 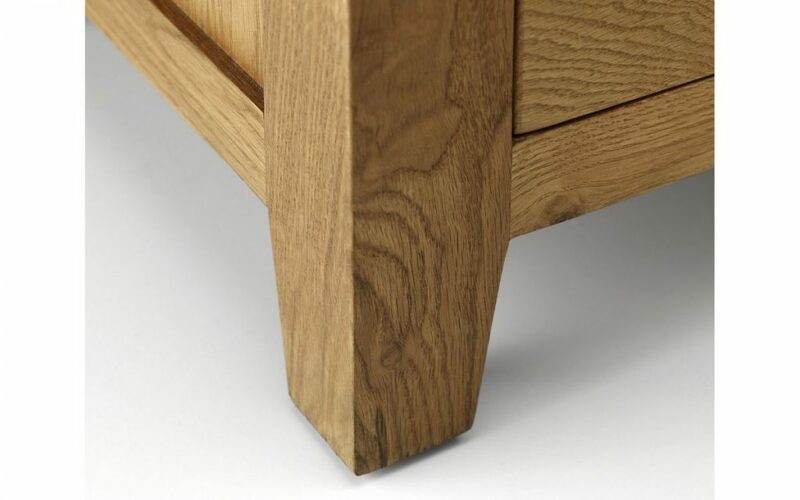 Drawers are constructed with Dovetail Joints. 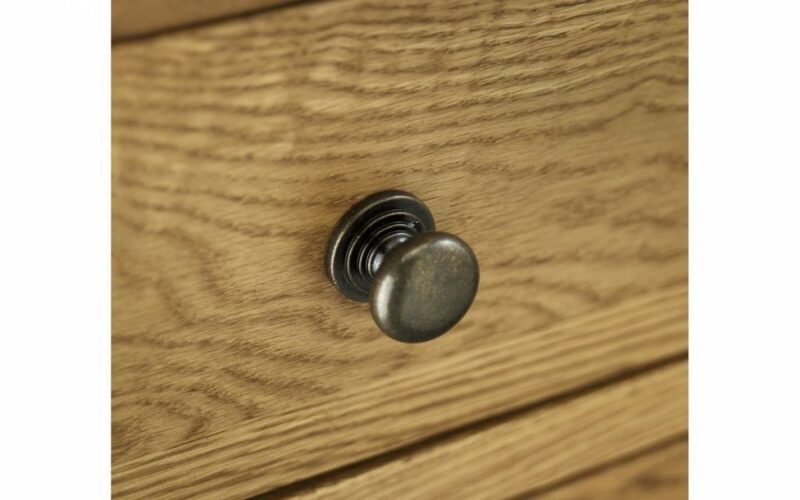 Solid oak & real oak veneers.